In order to reinforce the structure. 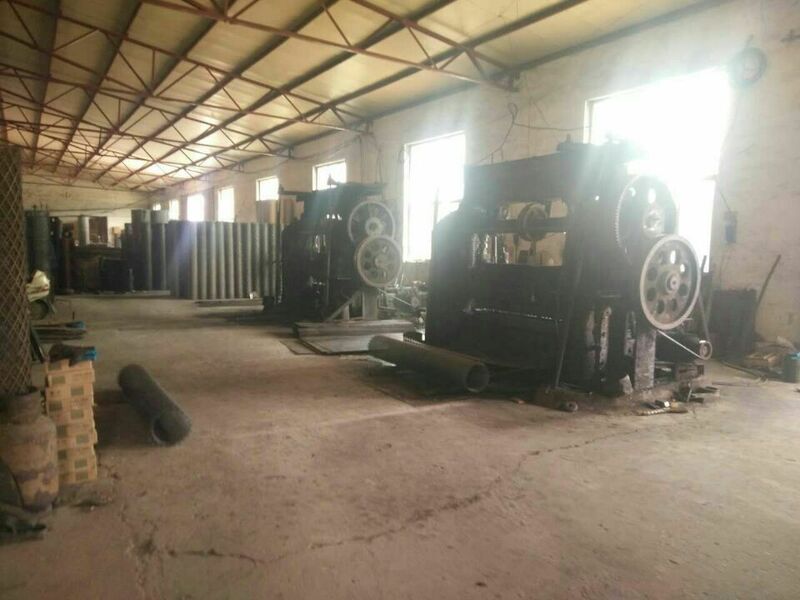 All mesh panel deges are selvedge with a wire having a thicker diameter than the mesh wire. The gabions is divided into cells by diaphragms at 1 meters. Hexagonal Gabion Box Free Sample are available in 3 days. 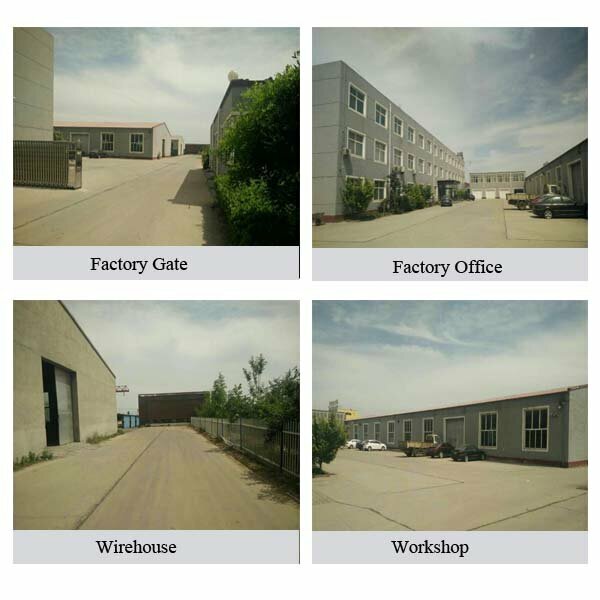 We have a professional team to design suitable Gabion Box for you , welcome to custom. Gabion box/mattress is made of hexagonal double twist wire mesh type 60 × 80mm/ 80 × 100mm. 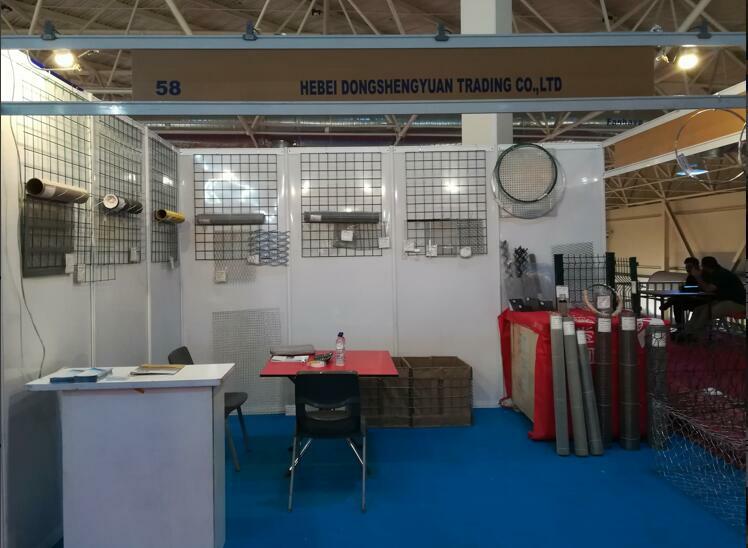 We have factory for wire mesh products,work in this line more than 30 years,we keep always supply good products and service for buyers from all the world ,we can supply different types of wire mesh and supply OEM & Design service , honest business can keep long time cooperation . 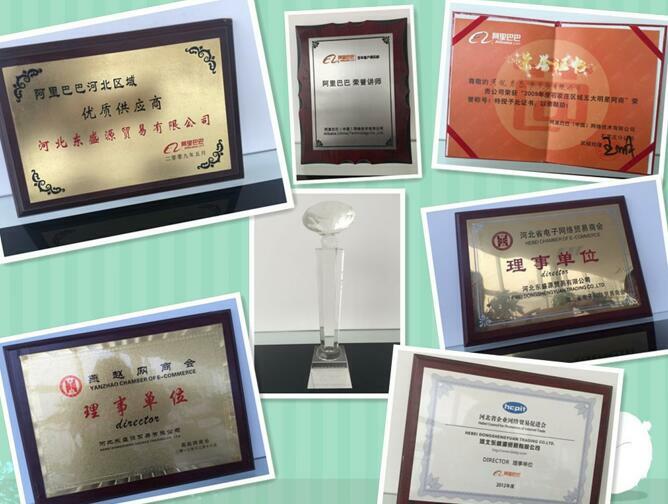 We have full range of production equipments, advanced technology, scientific management and inspection system and we can meet the exact requirements of our customers for various wire mesh products.Welcome you ! 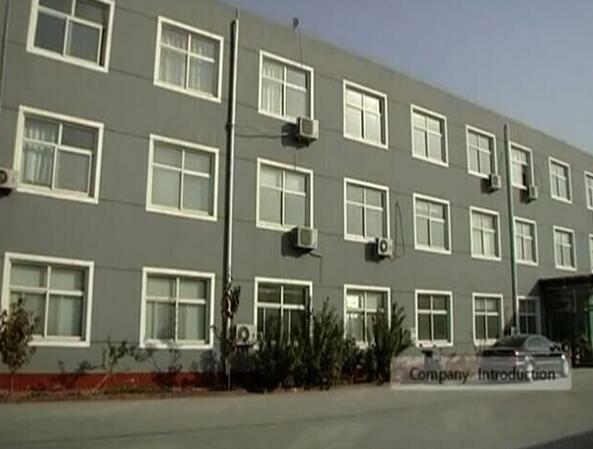 Company Name: Hebei Dongshengyuan Trading Co.,Ltd.